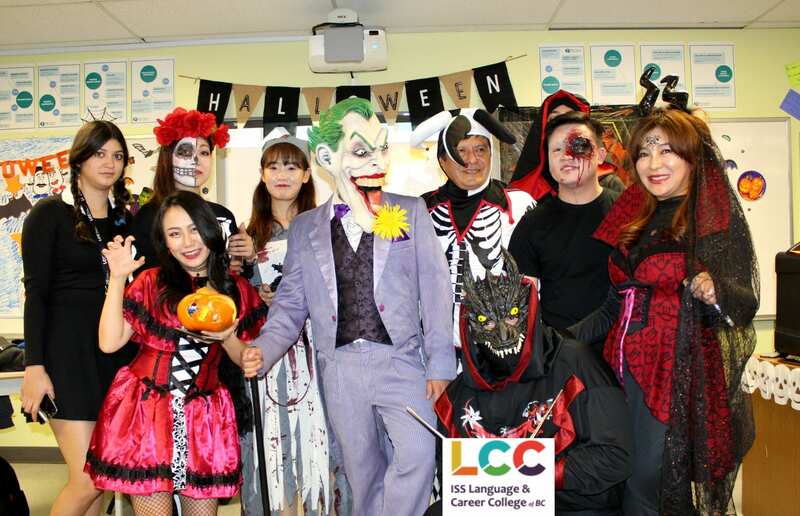 Today LCC Vancouver hosted its annual Spooktacular Student Halloween Party. 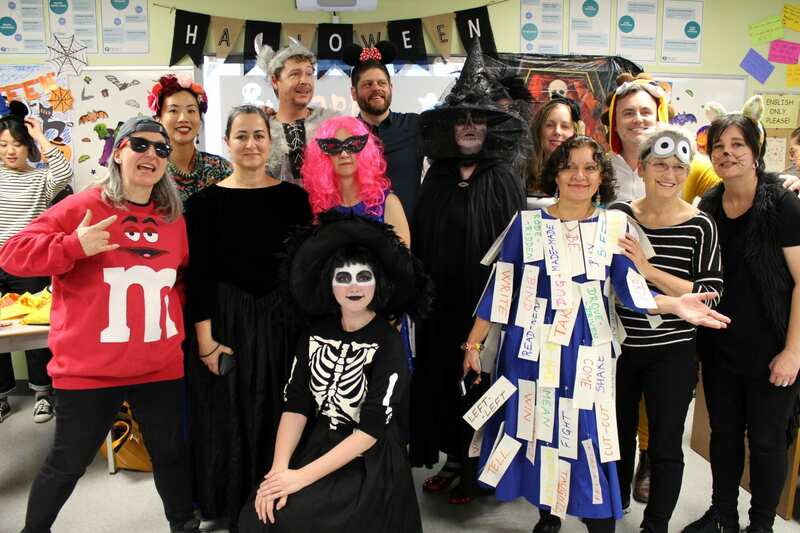 Staff and students participated in a variety of activities including a costume parade, candy guessing game, costume contest and Halloween trivia. Check out our Facebook page for more photos from the event. 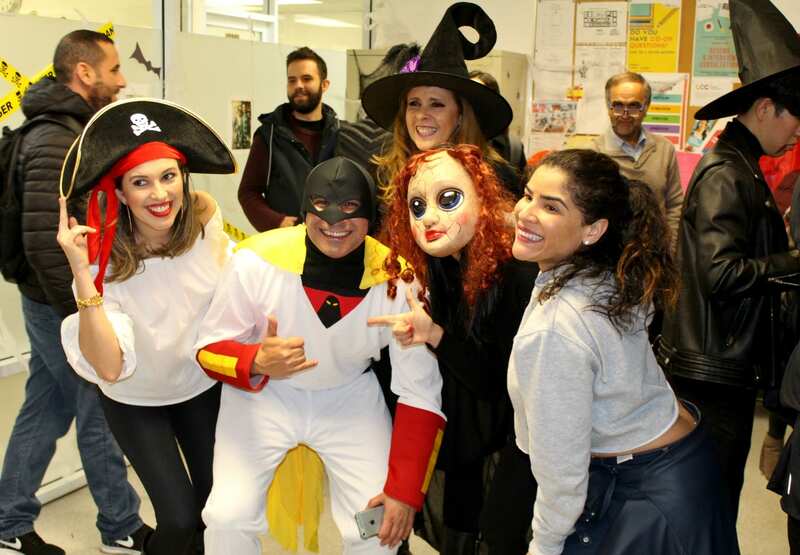 This year’s costume contest winners! 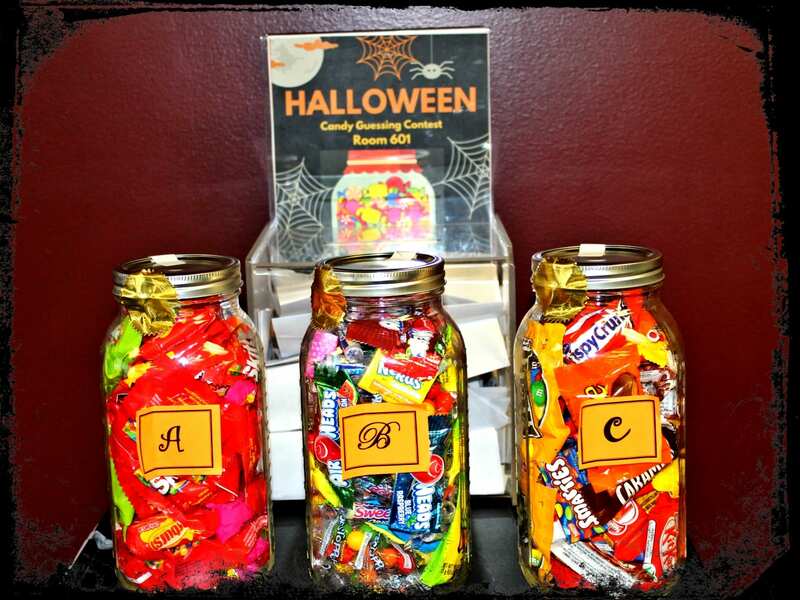 Stay tuned to find out who the winners are! We would like to give a special thanks to Sandra, Beverly and the entire Global Tourism class for hosting the event.